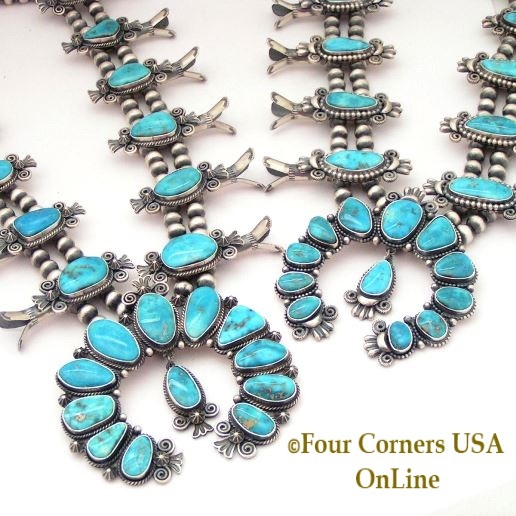 An evolving collection of Gemstone, Shell and Turquoise Pendants with Bead Necklaces, Sterling Silver Chains and Animal Carvings on Necklace Cords all Native American Indian and American Artisan crafted. Not what you were looking for? Checkout our Selection of Pendants, Necklaces and Earring Sets.